What is an Eco-brick and why are we making them? 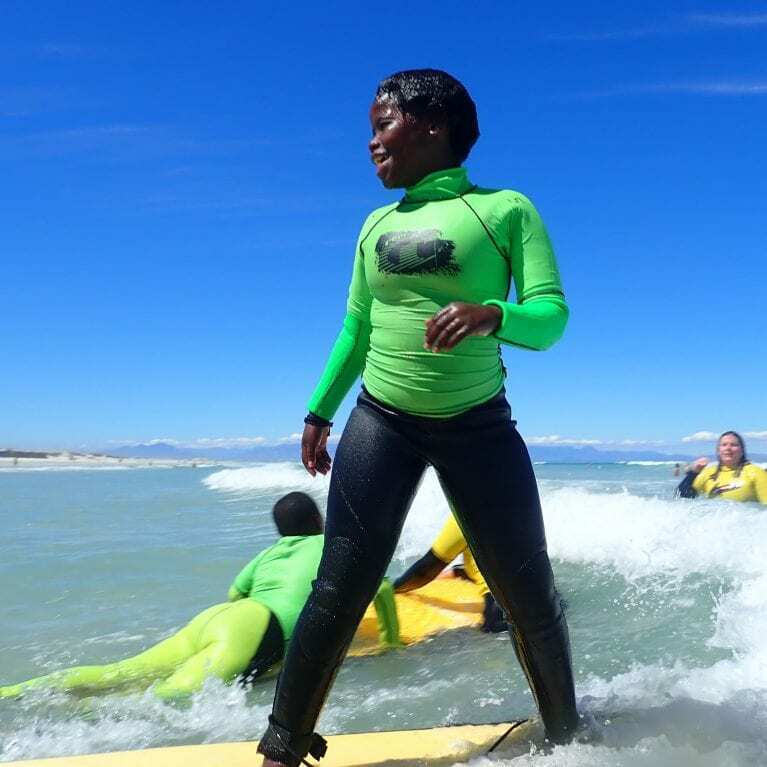 The Marine Explorers group from Capricorn Primary have really taken to the surfing lessons this term. 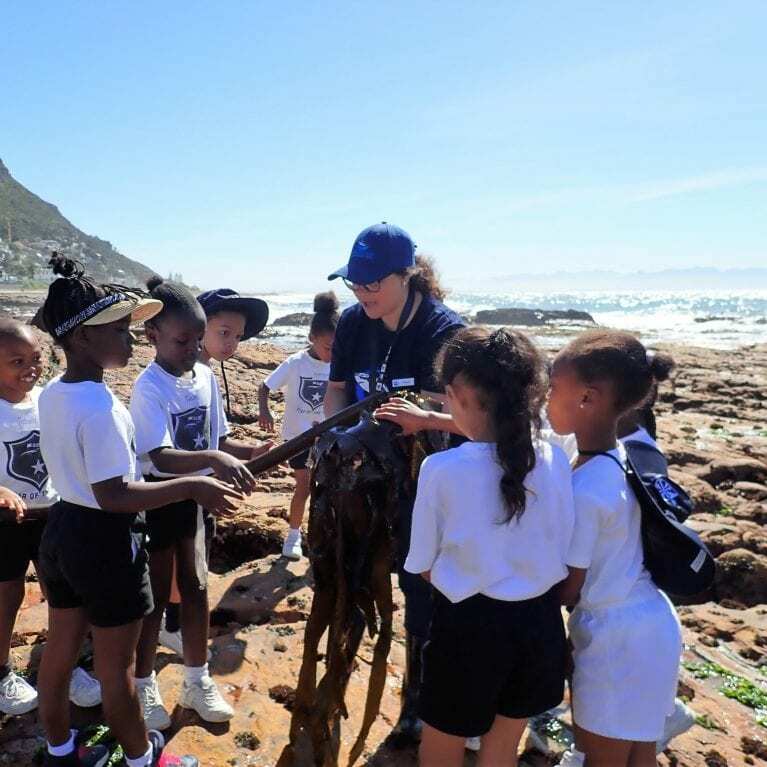 Our aim is to positively connect these children to the ocean and what better way than learning how to safely ride some fun little waves at Muizenberg. Responsible angler: What? Why? How? 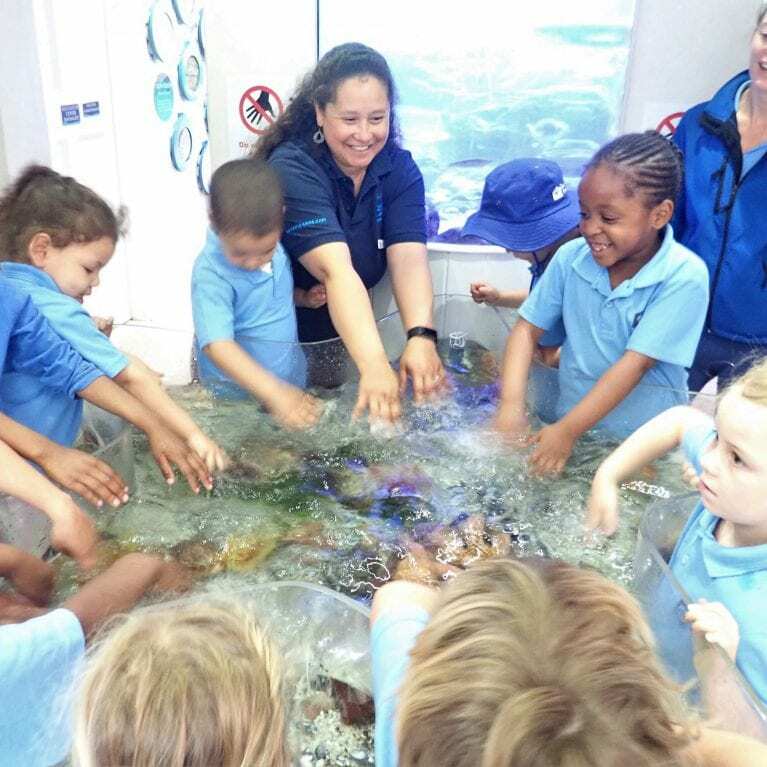 MzanSea: A celebration of South Africa’s oceans! 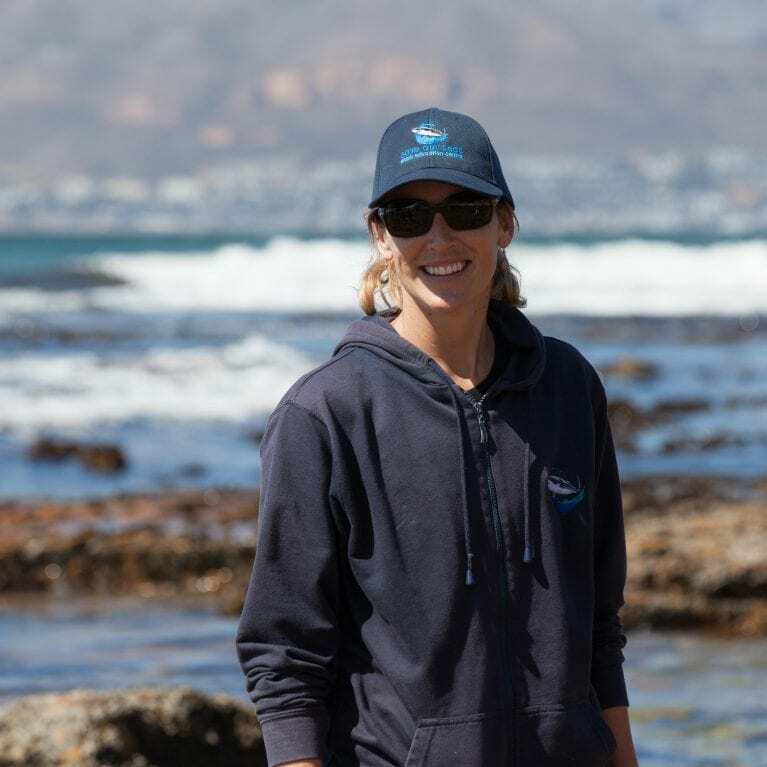 4 beach hazards that you should be aware of!